As you may, or may not, know I work next to a cosmetics store. It do happen that I get some samples when I shop there, so when I bought my mother a Christmas gift I got the Diorshow mascare, from Dior obviously. I put it away and forgot about it until I bought some new furniture this weekend and started to rearrange my make up. I decided to try it. I fell in love. I like to collect things, and have loads of everything. Therefor I tend to buy cheaper things, so I can buy many of them. I think I might rethink that when it comes to mascaras. This was so easy to apply! The brush is quite big, but separates really nicely and I don’t find it hard to handle at all. The lashes didn’t get stuck in each other, not even when I put on an extra layer for more volume. There were no lumps, not even a hint of one. I’m not saying I’ve only used horrible mascaras, even if it sure sounds like it. I’m just so in love with this one I have to make everyone seem a little bit worse, to make this sound amazing. I’m trying to save up money for the trip to London, so I really shouldn’t buy this anytime soon. I’m not so sure I’ll be able to keep that though. Hopefully this little sample will last for at least a little while. 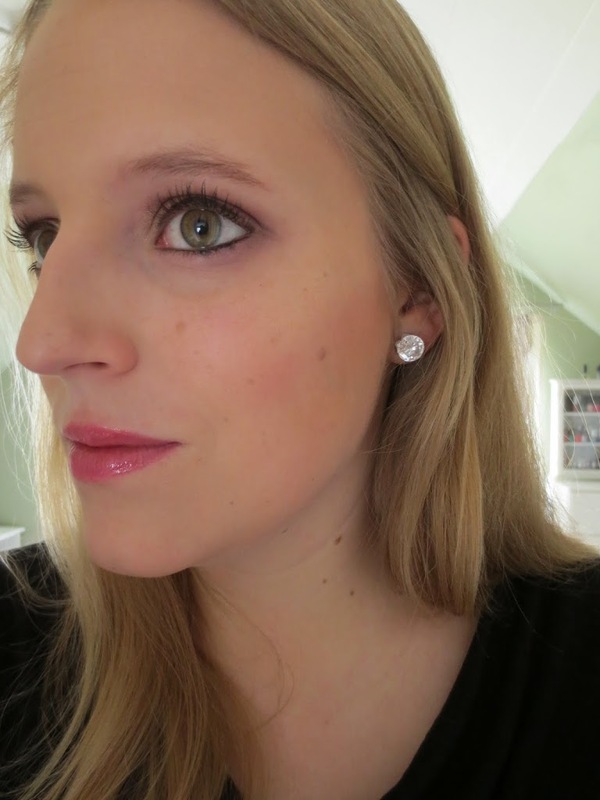 This entry was posted in Beauty and tagged Dior, Mascara, Review by Anna S. Bookmark the permalink. 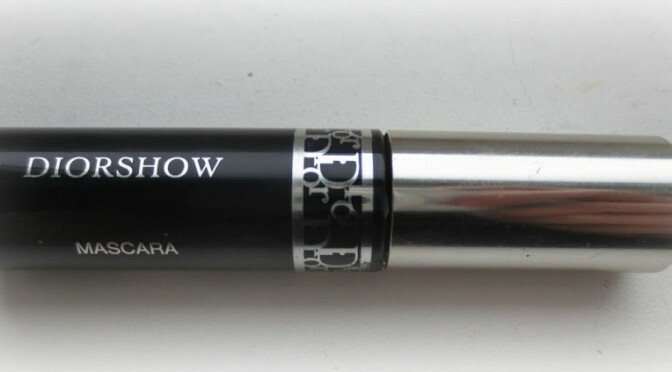 This looks like a really nice mascara. I know what you mean I’m like that where I get a lot of cheaper make up rather then venturing out into high end.